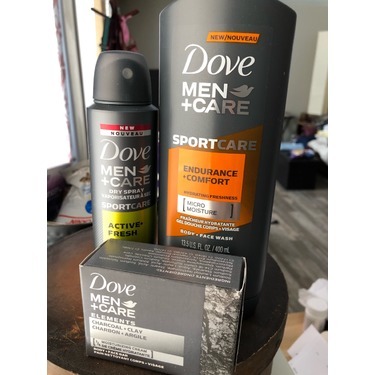 Dove Men+Care SPORTCARE Active+Fresh Deodorant Stick is designed specifically for men to provide the performance you need while delivering excellent underarm protection. 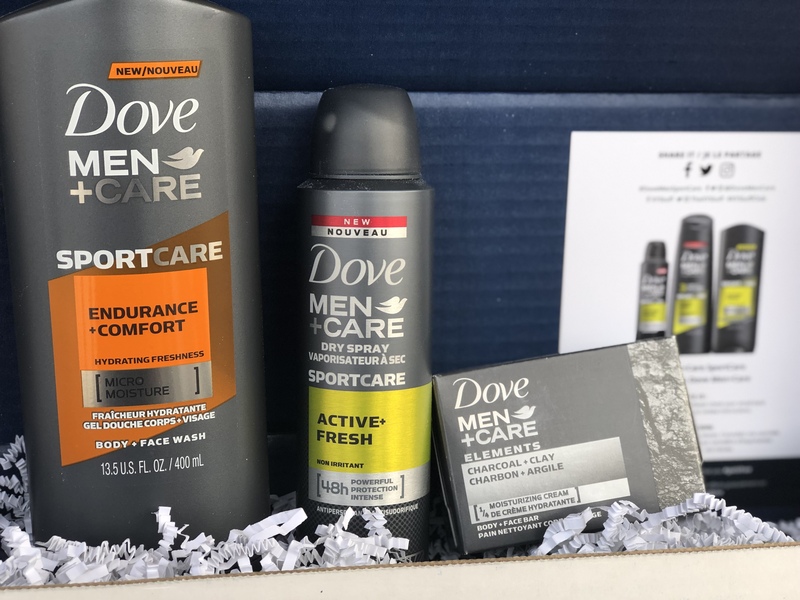 With 48 hours of long-lasting odour protection, Dove Men+Care SPORTCARE Active+Fresh deodorant offers performance and comfort because it’s tough on sweat, not on skin. 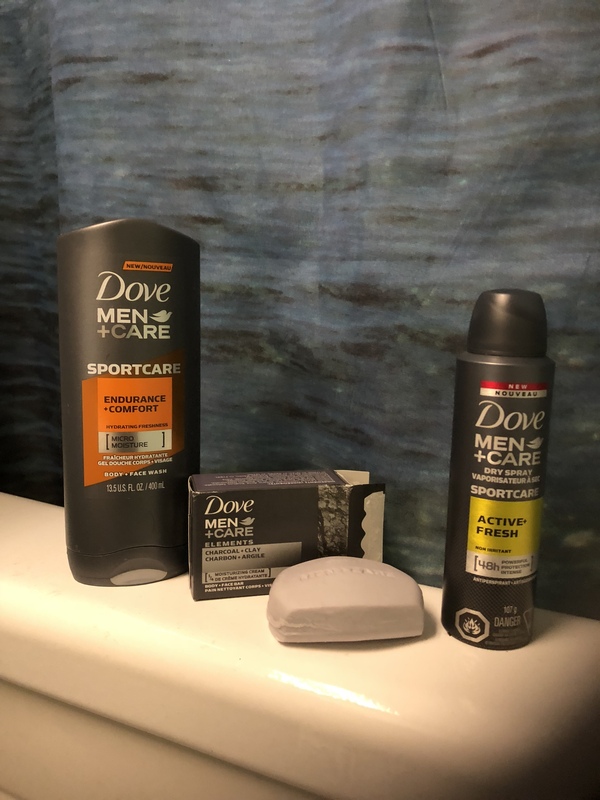 Deodorant that works a FULL Day! 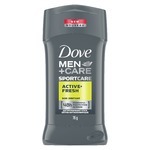 I was very surprised by the strength of Doves Deodorant after using such just before a long day of baseball tryouts. 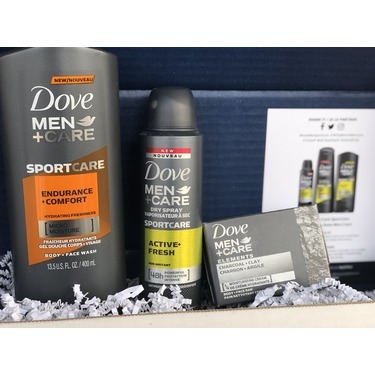 It definitely covered Sport sweat, even my shirt at the end of the day while wet did not have that body odour smell but that of Dove Deodorant. Definitely going in the gym bag this summer! 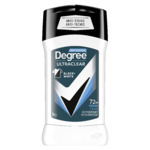 This deodorant is absolutely my new every day deodorant. I love the smell. 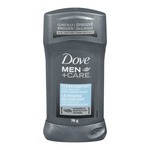 I love the moisturizing feeling on my skin, but most of all I love the protection. 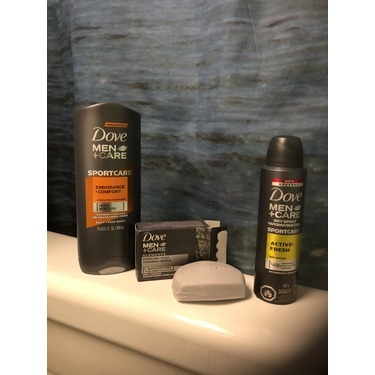 It is strong enough for an active man and keeps me fresh smelling all day long. I would definitely recommend this deodorant and will be buying regularly. 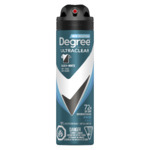 For people that sweat hard this deodorant isn't ideal for you as it fades quickly and is not long lasting has to be applied multiple times throughout the day. Smells amazing and works great during and after long workouts. 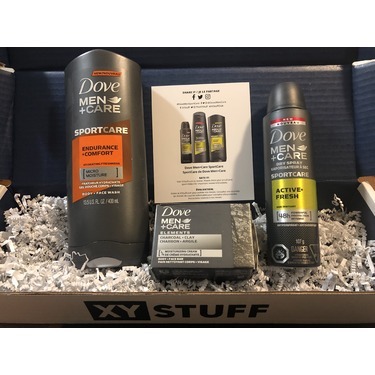 Really recommend it and glad I got to try it as a #freeproduct. Definitely plan on purchasing especially with the great price point. 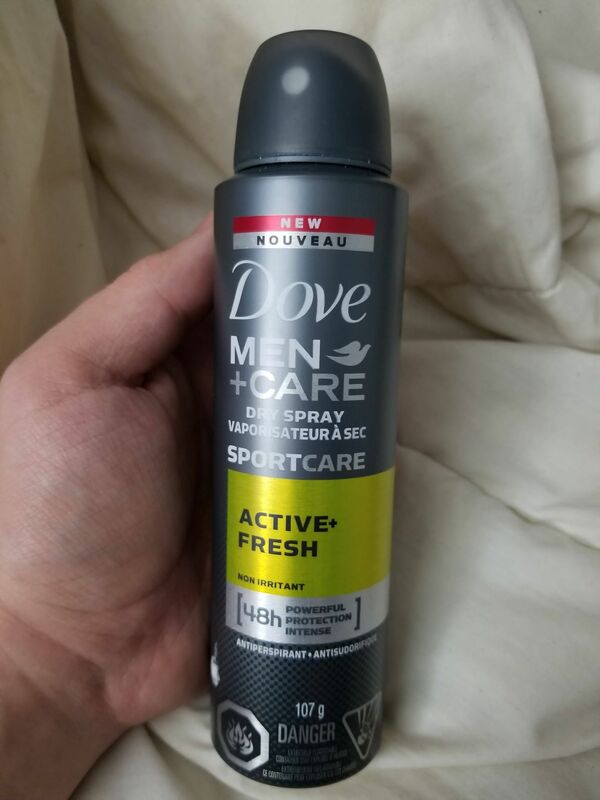 Fresh scent and works well! 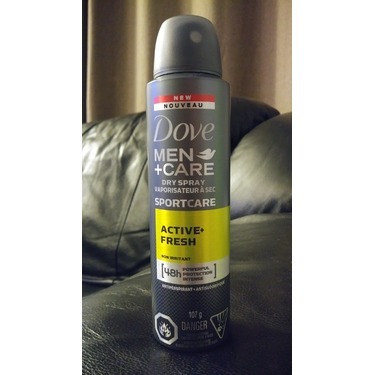 The Dove Men+Care Sportcare Active+Fresh Deodorant offers a fresh, pleasant fragrance and excellent odour control. While I found it did not necessarily completely stop wetness, it did maintain a freshness and door control all day long. It applies easily and quickly - no clumping or residue. Seems to be of decent quality. And the product value is comparable with other deodorant on the market. Would not hestitate to use again. 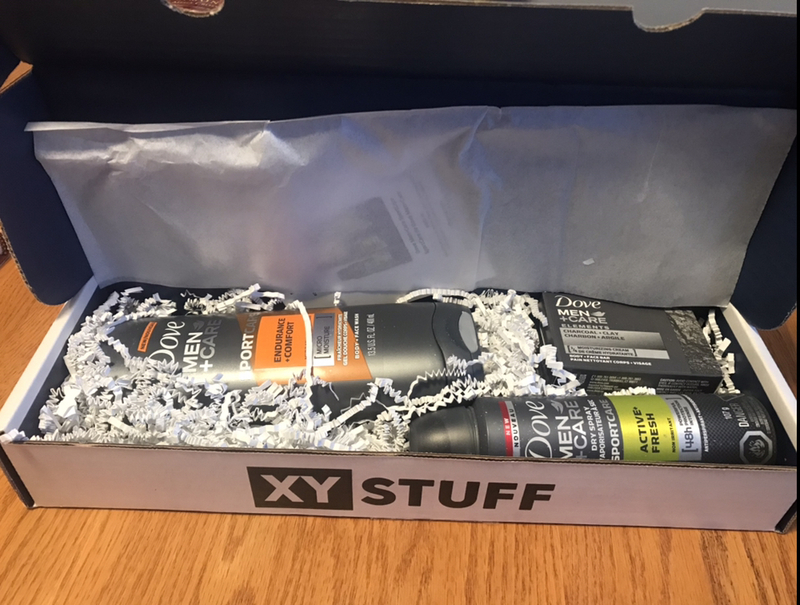 I did not receive this deodorant in hard form i got it in spray format, that being said. 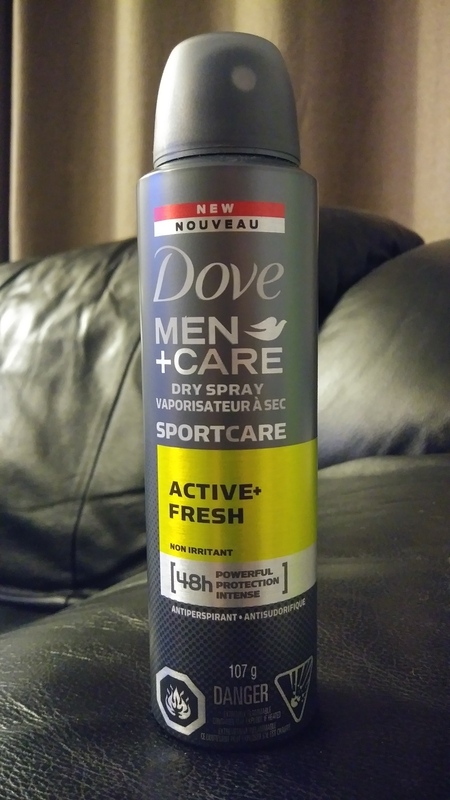 When you spray it onto your armpits it goes on really cold and has a nice smell but about 5 minutes later I dont notice the smell there at all BUT it does cover up the smells all day sorta like a neutralizer no sweat or product smell of any kind. It doesn't stain my clothes. It takes a while to dry onto your armpit because i go to scratch my armpit and it comes off onto my fingers like a liquid. I say the spray is good if you dont like smells or very very weak smells, personally i like something a little stronger. But overall its a good product not sure if id ever buy it for my self though. 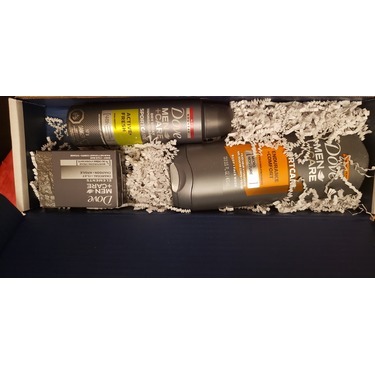 J'ai reçu le deodorant en baton Active+Fresh gratuitement à des fins d'évaluation. En ouvrant, j'ai tout de suite apprécié l'odeur fraîche qui s'en dégageait. L'effet dure même après plusieurs heures. Après une longue journée de travail, c'est agréable de se sentir encore propre et frais. Je songe peut-être à changer ma marque usuelle. Mon conjoint n’a pas vraiment aimer l’odeur du deodorant, mais il marche bien. 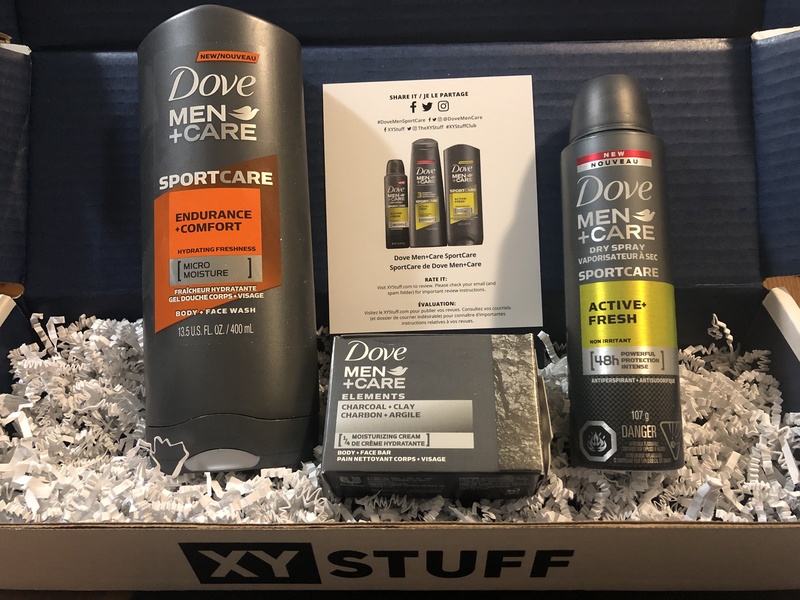 Il adore la gamme dove men, alors pour lui c’était un produit connu. Pour ceux qui aimer l’odeur, il recommande fortement l’achat! Cest un super déodorant, mon homme a senti bon toute la journée. 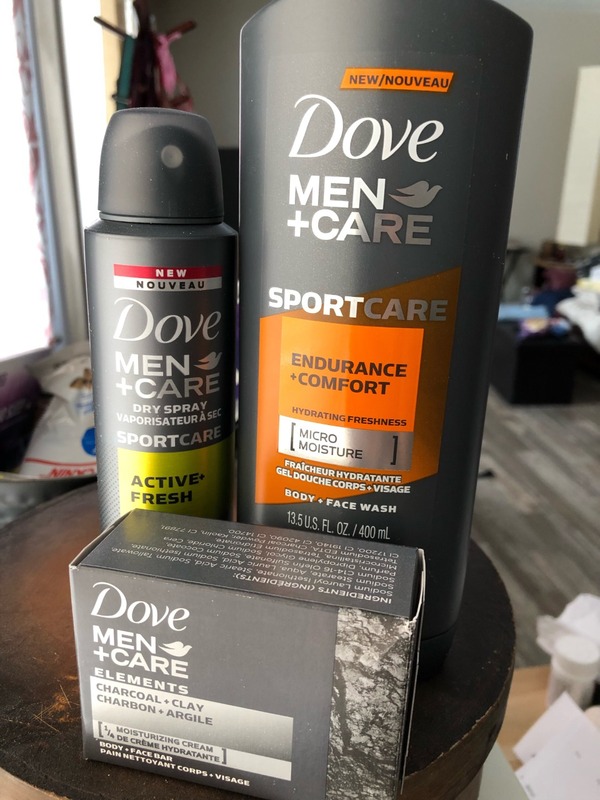 J’ai fait l’essai gratuitement du Dove men+care sportcare active+fresh deodorant, je n’ai pas vraiment aimé l’odeur au départ de plu ce n’est pas le genre de produit que j’utilise normalement, je préfère les antisudorifiques aux déodorants donc il m’a été difficile d’apprécier davantage le produit, j’imagine que quelqu’un qui préfère les déodorants l’aurait probablement plus aimé que moi. 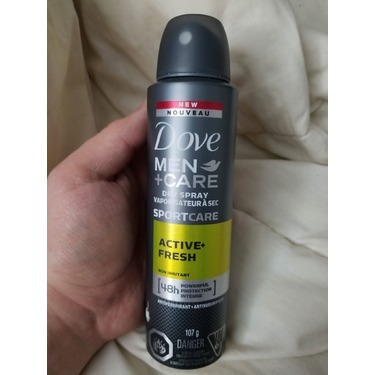 I have never used a spray on deodorant before, as I was always hesitant on spray deodorants but this Dove dry spray really impressed me. No wet marks, lasted awhile and dries even quicker. 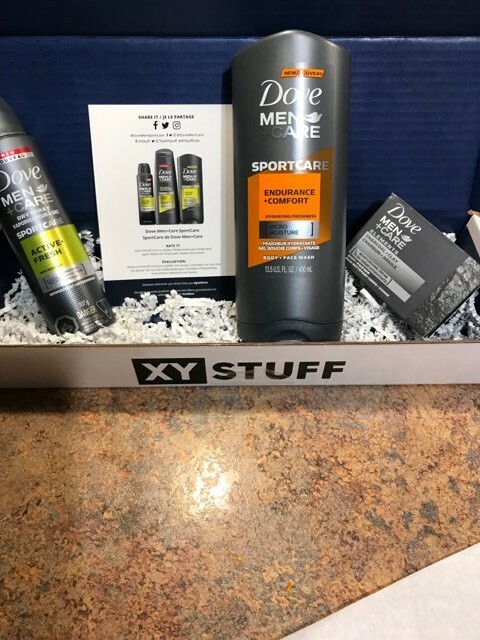 NEVER gets residual product on your clothes, and stays on and smelling fresh ALL day! The scent is light and not overbearing but when you are sweaty or nervous it keeps any odors and wetness away.